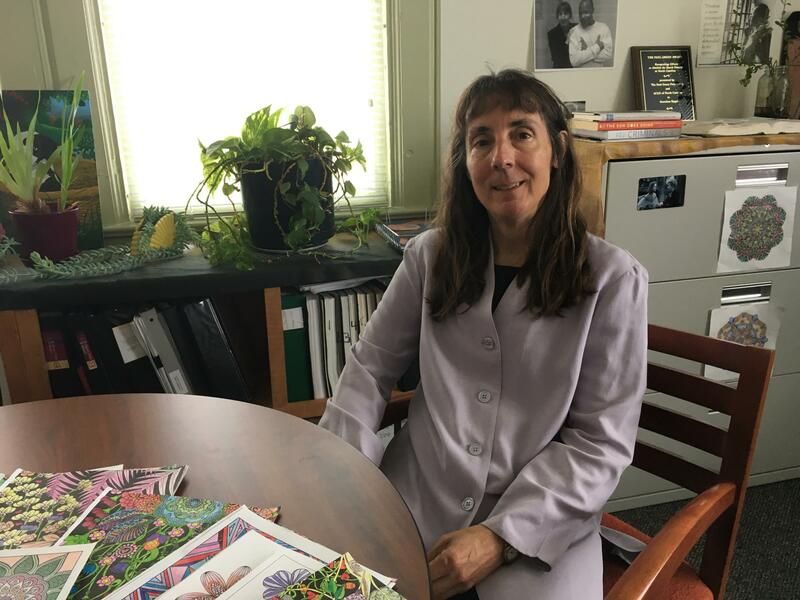 Gretchen Engel, executive director of the Center for Death Penalty Litigation, sits in her Durham office and looks through mandalas and other pictures colored by death row inmate James Davis. Rebecca Martinez reports on "Unequal Justice: How Obsolete Laws and Unfair Trials Created North Carolina’s Outsized Death Row," a recent report by the Center for Death Penalty Litigation. At the Center for Death Penalty Litigation, the filing cabinets in the corner office are adorned with pictures of vibrant mandalas. The intricate geometric patterns were colored in by James Davis. The artist received a Purple Heart for his service during the Vietnam War. Davis reportedly suffers from PTSD and other mental illness. In 1995, Davis murdered three people, and has been on death row ever since. He's an old man now. Instead of being executed, North Carolina's death row population is slowly going gray, according to the Center's Executive Director Gretchen Engel. In fact, the state hasn't executed anyone since 2006. That's in stark contrasted compared to the "Tough on Crime" sensibility of the 1980s and '90s, when the majority of North Carolina's 142 death row inmates were convicted. Engel and her colleagues argue that most of them don't belong there. The CDPL has released a report called "Unequal Justice: How Obsolete Laws and Unfair Trials Created North Carolina’s Outsized Death Row." "You've got all these people who were sentenced in the 1990s who, if their cases were to come up now, they likely would not face the death penalty and if they did actual go to trial in a capital case, it's unlikely the jury would sentence them to death," Engel said. Only one person has been condemned in North Carolina in four years. Engel points to systemic changes, including a raft of reforms in the early 2000s. They reflected increased understanding of how cases are impacted by mental illness and intellectual disabilities, forced confessions, and incompetent public defenders. Engel says simply being on death row is a harsher punishment than serving a life sentence. Work and educational opportunities are limited. Inmates can only contact lawyers or loved ones on the phone or through protective glass. No touching allowed. It's even more isolating for women, because there are only three of them on their own death row. They're waiting for a commutation or execution. "We've gotten inmates who have gotten relief and who have gone on to be re-sentenced to life, and, for example, the things they notice are, 'Wow, I got to be outside and I got to see the stars. Wow, I got to turn on and off the light by myself, rather than have that be controlled from some central control booth'," Engel said. 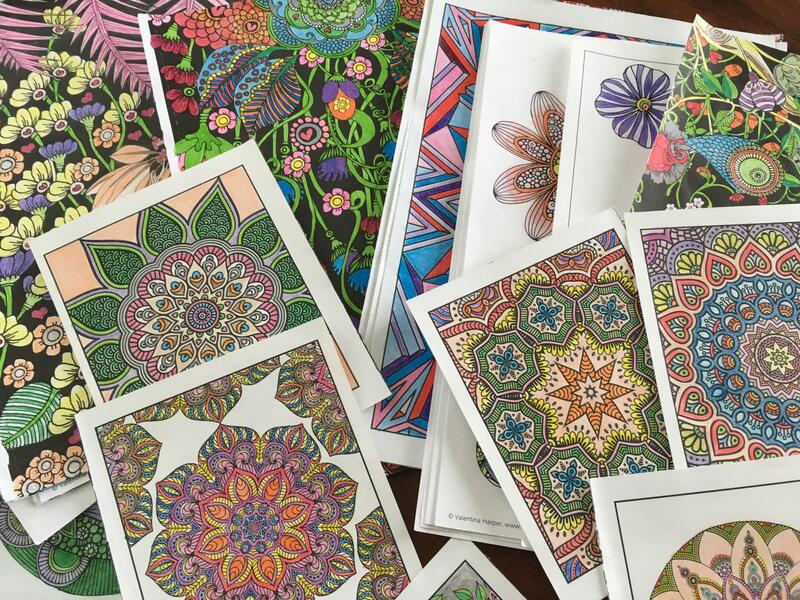 Mandalas and other pictures colored by death row inmate James Davis. The report found a person convicted in the 1990s faced harsher punishment than someone convicted of a similarly crime 20 years later. "So, in terms of moral culpability, those two people, 1995 and 2015, are equal," Engel said. "And yet, one of them is being subjected to execution and other is not and that is an unfairness that as a fair society, we can not tolerate." Death-penalty reform is a tall order in North Carolina. Republican leadership in the General Assembly has shown no appetite for it, and neither have Democrats like Governor Roy Cooper and Attorney General Josh Stein. 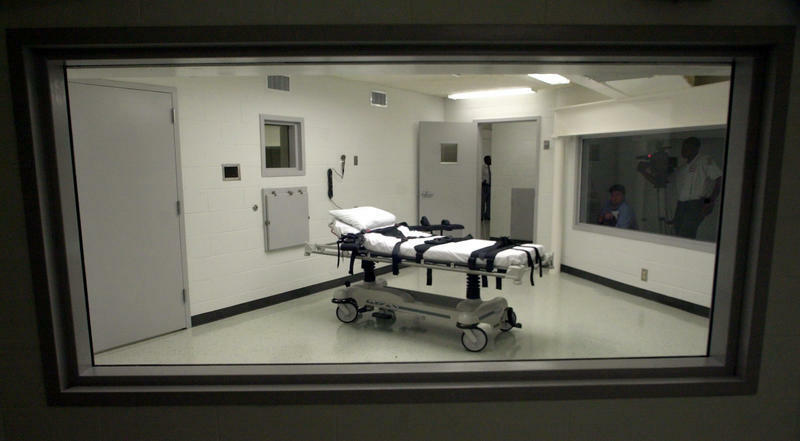 A 2013 Elon University poll found 61 percent of people in the state favored the death penalty. North Carolina has not executed a condemned prisoner since Samuel Flippen was put to death by lethal injection more than 10 years ago. Still, 16 convicted murderers have been sent to death row since then. Some 147 prisoners, three of them women, sit on North Carolina's death row, awaiting a fate that might never come. All but 46 were convicted before 2001. A rush to execute death row inmates in Arkansas led to national concern about the use of the death penalty. In North Carolina, juries continue to send people to death row. They sentenced 16 people to death in the last ten years. But in that time there has not been a single execution. Some are questioning why the country has the death penalty if it is not being used. Others advocate for abolishing it altogether. They say it does not deliver the justice it intended, costs too much, is not administered fairly, and could amount to cruel and unusual punishment. 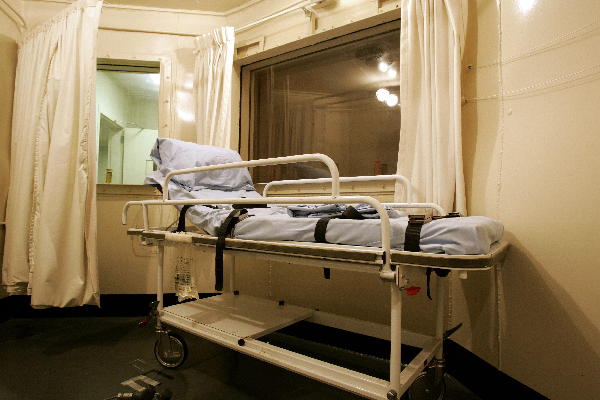 Convicted criminals can sit on death row for many years after the crime scene is cleaned up and packed away. 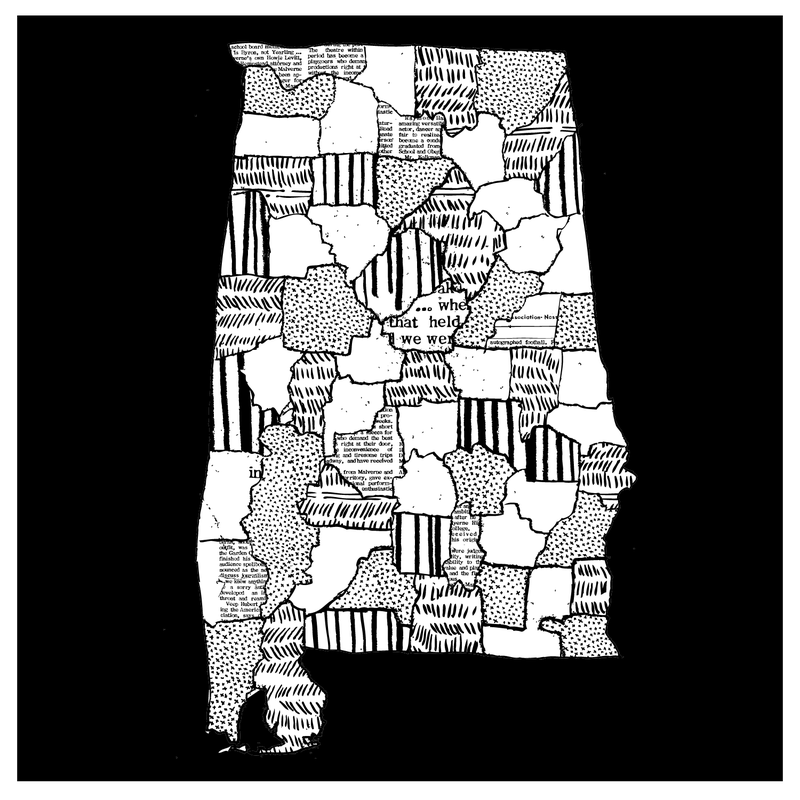 In this week's Criminal Podcast, host Phoebe Judge interviews attorney and activist Bryan Stevenson of the Equal Justice Initiative in Alabama, a state with one of the highest execution rates in the country. Stevenson started out at Harvard Law School, but was ambivalent about his career choice until an internship sent him to Atlanta to inform an inmate that his execution date wouldn't come within a year.